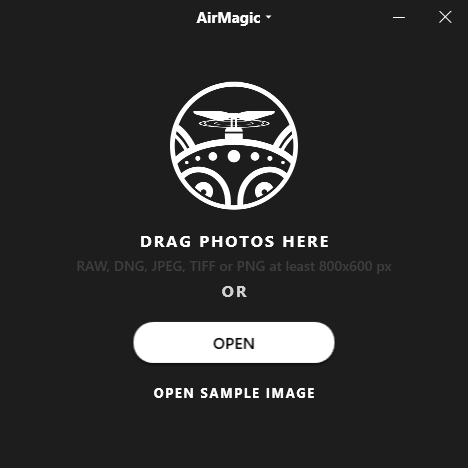 In this week pressed by the very stormy weather arround here in my aerea i had Skylum’s AirMagic software as a topic. 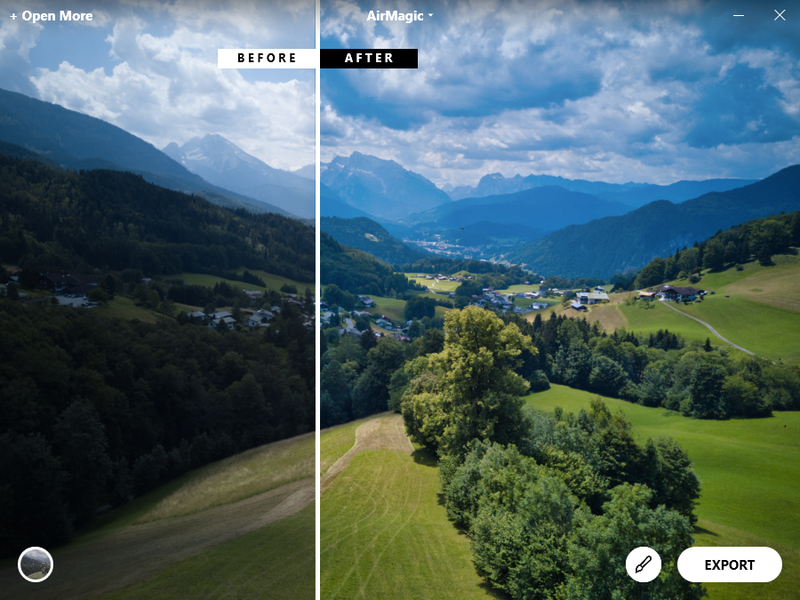 This software uses artificial intelligence again to optimize images taken with a drone. With the keyword AI but also from the look and feel of this program, which will be relased next week, it surely is a modified version of PhotoLemur. The software will be available for Mac and windows systems and carries a price tag of 39,– €. I took a couple of DNG raw files without any processing done from my DJI Mavic Pro and processed them in AirMagic, or better let AirMagic do the processing of the image. The results look pretty good. Contrast, saturation and taken down the lights/open up the shadows work out pretty good. 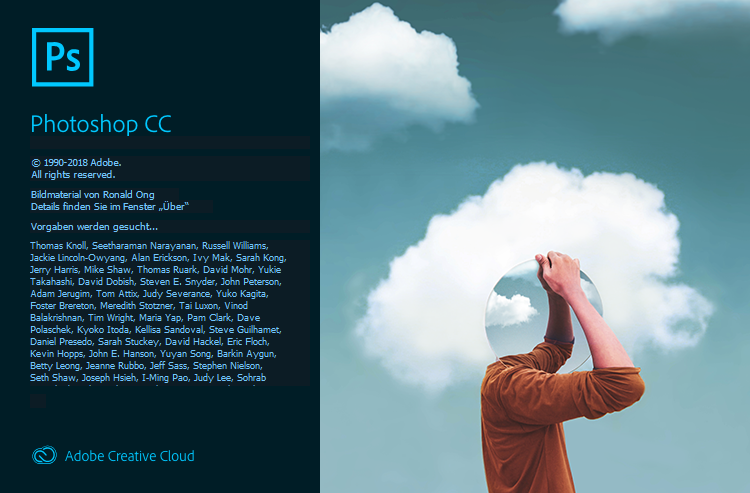 This week Adobe distributed a update for Photoshop CC, without any prior announcement and the update doesn’t offer new functions. The update was necessary because Adobe closed security issues with this update. The security issue would allow someone to install and arbitrary code execution and even worth, if the current user is the admin user it would be possible to take over the complete system. According to Adobe all older versions of Photoshop carry this problem, but Adobe released the update for the last two versions of Photoshop only.